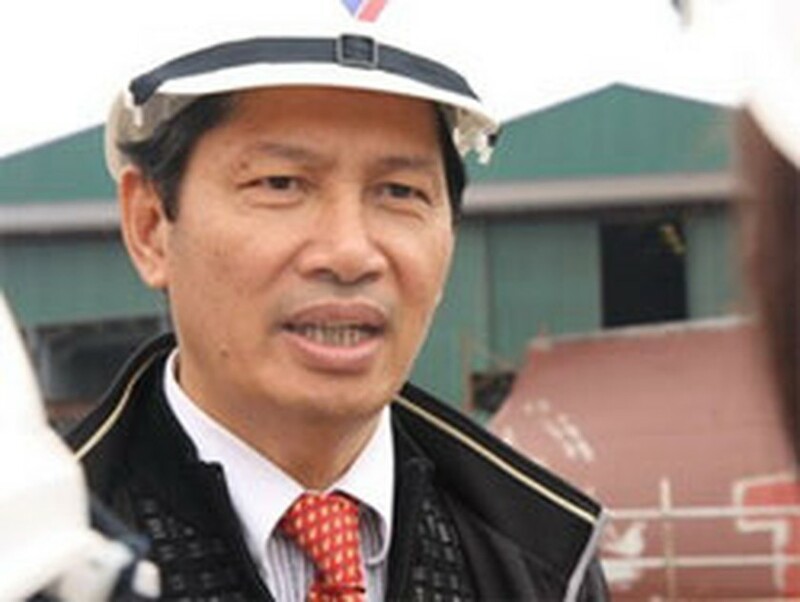 The Party Central Committee's Commission for Inspection has decided to refer the investigation of wrongdoings committed by Pham Thanh Binh, Chairman of the Management Board of the Vietnam Shipbuilding Industry Group (Vinashin), to an investigation agency to consider criminal proceedings. Documented on a notice dated July 12, the Commission concluded that Mr. Binh, Secretary of Vinashin's Party Committee, committed serious wrongdoings and should be subject to a criminal investigation. The Commission also said it was considering appropriate disciplinary actions to take against Mr. Binh. Mr. Binh has been accused of irresponsibly mobilizing, managing and using State capital, leading to great losses that pushed Vinashin to the verge of bankruptcy. He also seriously violated State-bidding regulations while developing big projects invested by Vinashin and its affiliates, the Commission said. He established many Vinashin’s subsidiaries and joint stock companies that failed to meet financial viability requirements. 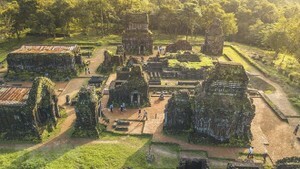 He also unlawfully appointed his son and his younger brother as the holders of the State’s stake at Vinashin and to other positions therein. Such wrongdoings stemmed from both irresponsible neglect and intentional lawbreaking motivated by self-interest, which caused serious economical, political and social consequences, the Commission said. In the past several years, Vinashin has submitted false reports to the Government about the group’s financial condition, according to the Commission. Mr. Binh’s misconduct and that of other Vinashin officials likely violate the Penal Code, so a criminal investigation is necessary, the Commission said.